We recognize that all our patients are unique and deserve to receive dental care that reflects their individual needs. 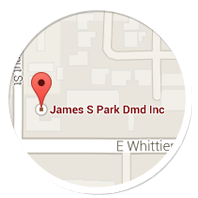 Dr. Park and our experienced and talented dental team are committed to working with you and your family to create a comfortable, stress-free, and rewarding dental experience every time you visit our practice in La Habra. 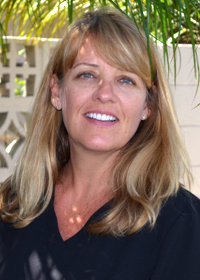 DiAnn is our registered dental hygienist. She works wonderfully with patients one on one, but she also enjoys being a part of our dental team. 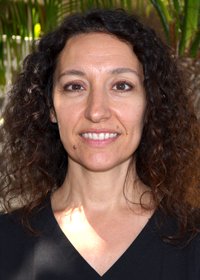 DiAnn has a friendly and calm manner and is an attentive listener when it comes to our patients’ concerns. Her passion for dentistry goes far beyond the practice; she is also a part-time dental hygiene instructor at Cerritos College, where she shares her 26 years of experience. DiAnn has been married for 26 years and is the mother of five wonderful children. She enjoys Zumba in her spare time! Kari has worked in our office for more than 30 years, and shares in Dr. Park’s enthusiasm coming to the office each day to care for our patients. She is one of the first smiles you’ll see when you come to our practice. Kari enjoys greeting our patients and helping with all their insurance, scheduling, and financial needs. Kari personally enjoys working with Dr. Park, and she feels that our entire team works well together to provide a great environment for our patients. When she’s not at work, Kari is chasing around her 12-year-old daughter and her eldest daughter’s son. She loves watching them grow up! 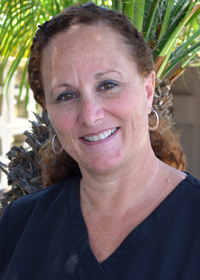 Josie has been helping our patients achieve and maintain ideal oral health for the past 25 years. Having been a part of our office for so long, Josie has created some very special relationships with her patients and their families — not to mention the rest of our staff. She considers our practice to be her second family, working together and supporting one another for the benefit of our patients. Josie loves spending time with her husband, daughter, and large, supportive family. She likes to volunteer in the community, travel, and simply enjoy life!